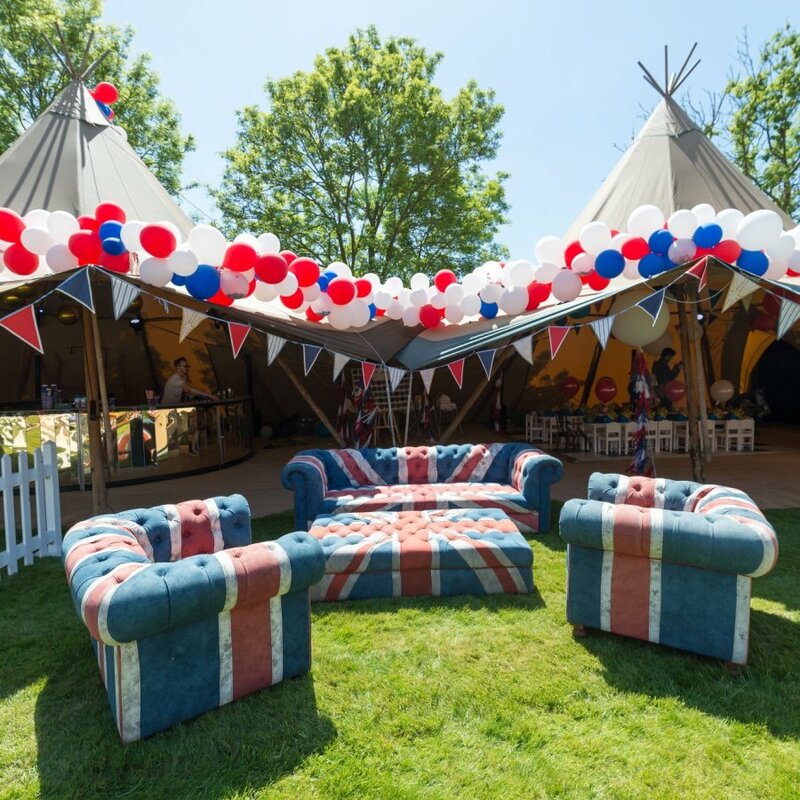 Marquee Hire London - we supply beautiful marquees and complete event solutions. Connect with an experienced marquee expert, who can guide you through our quick and easy marquee hire process. High specification finish on all of our marquees. Discuss your requirements with one of our friendly marquee planners. Key dates go fast during our busy season, check our availability and discover what incredible value we can offer. 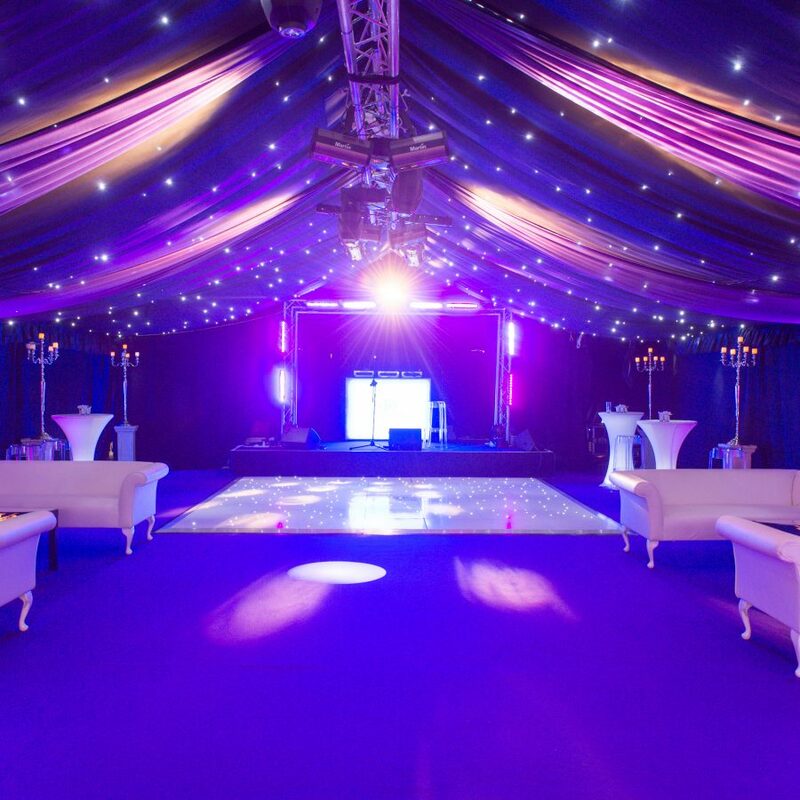 · To get a Personal MARQUEE HIRE QUOTATION we need to Measure the SPACE you have. 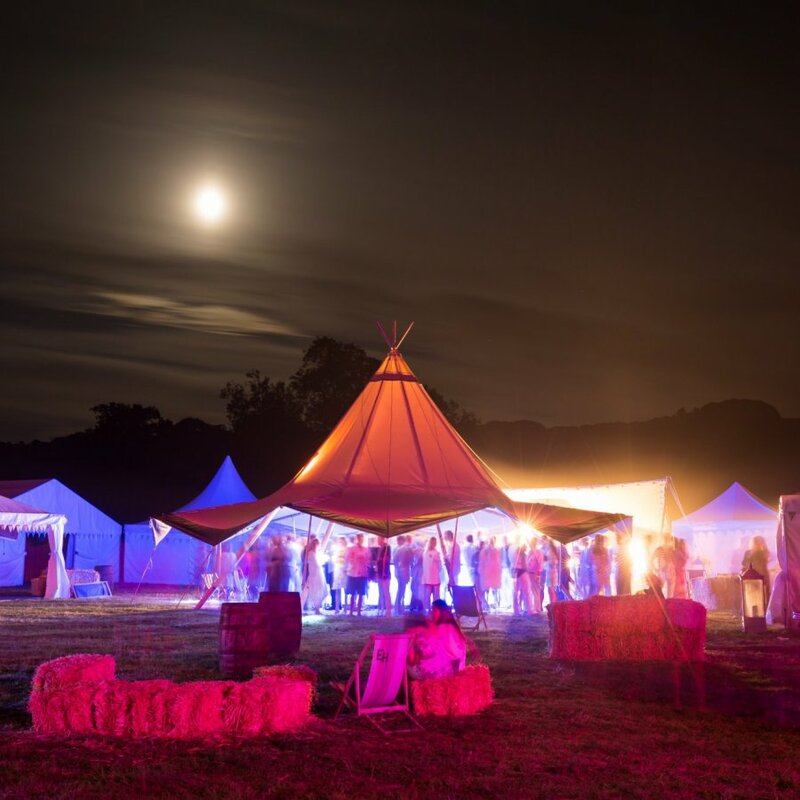 · We Cannot give GUESSTIMATES over the phone, as each MARQUEE SITE is so different. · Our SITE VISITS are FREE. We check Accessibility, Drainage, Slopes, & other HAZARDS. · Once we have this info – we DESIGN your marquee & give a Detailed, ITEMISED COST. 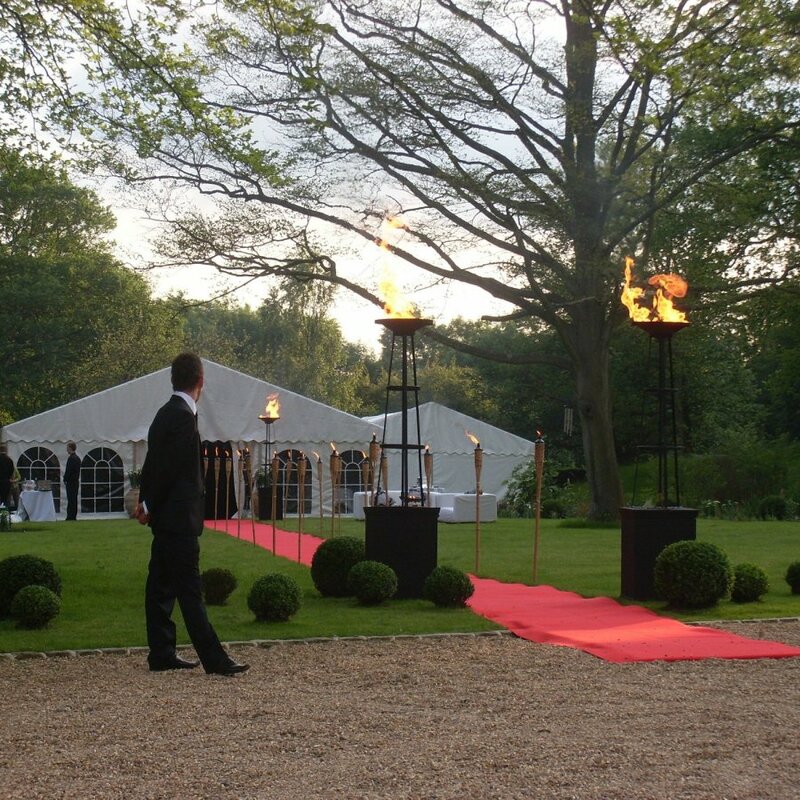 · Our MARQUEE DESIGNERS will create a fantastic LAYOUT Perfect for your event. · View our Marquee Inspiration section for some CREATIVE ideas. · Our PROPOSALS start with the BASICS & we provide Optional EXTRAS that can be added. 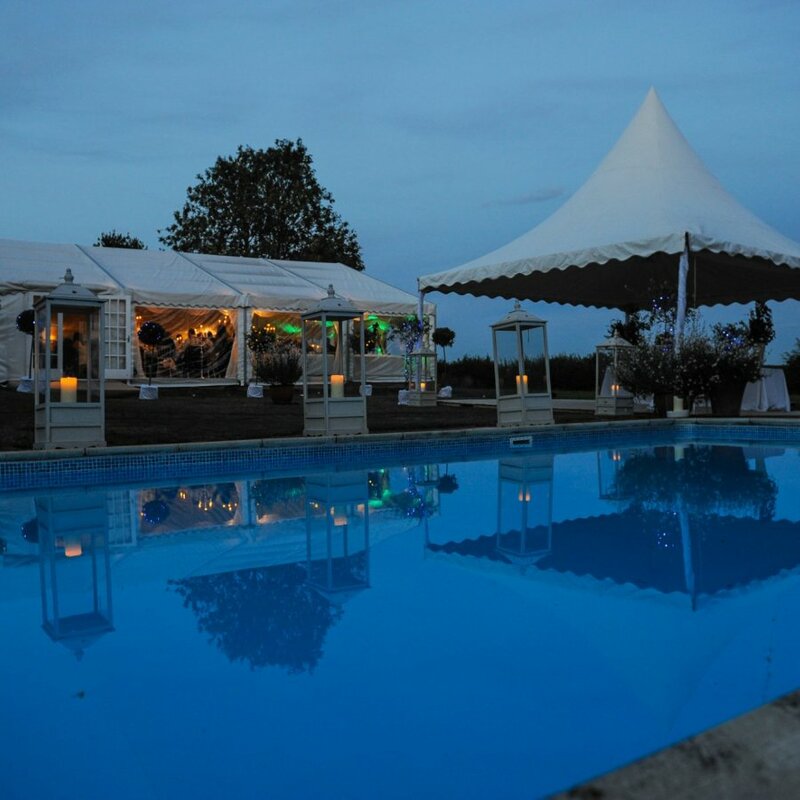 · Once you have Selected from your Marquee WISH LIST, we create an ITEMISED Proposal. · Get more info on our PRICING & how we add EXTRA VALUE. 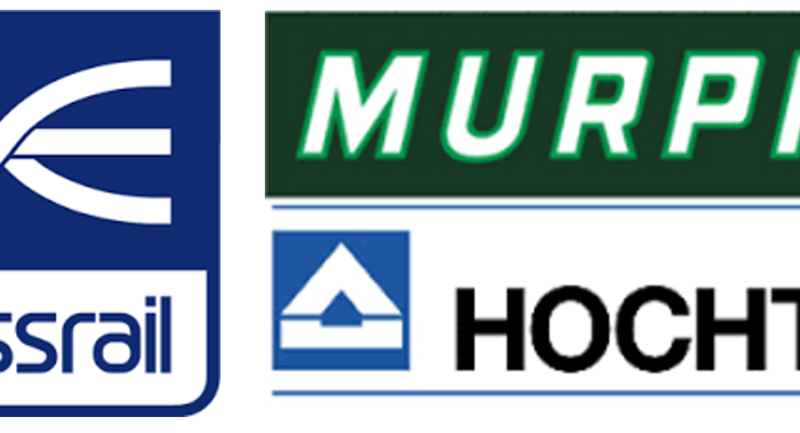 · Once your MARQUEE ordered, we can discuss Ideas to ENHANCE your Marquee. 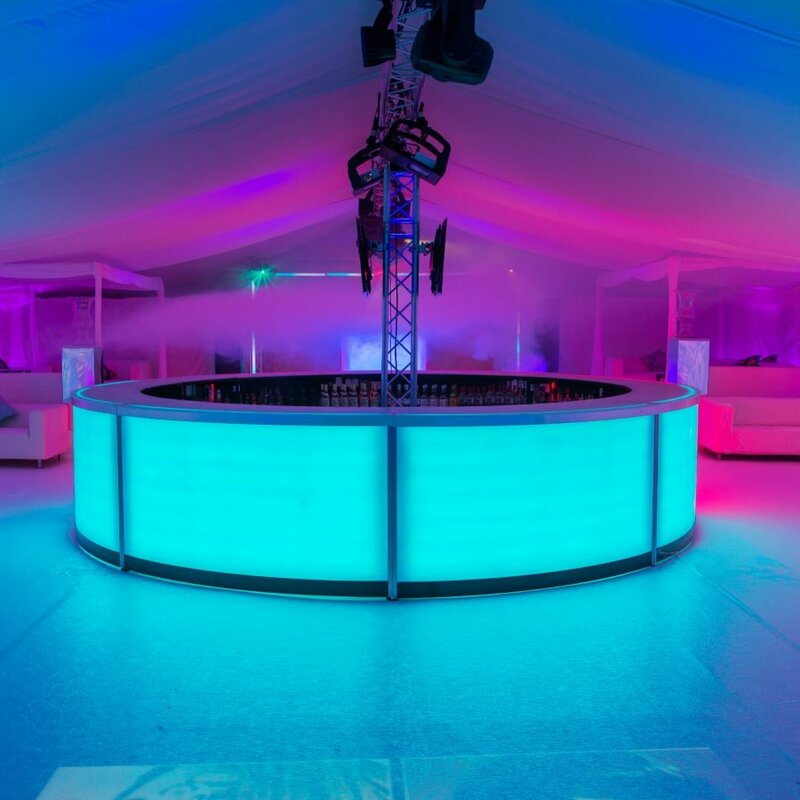 · We will CREATE a stunning 3D VIDEO of your MARQUEE event. 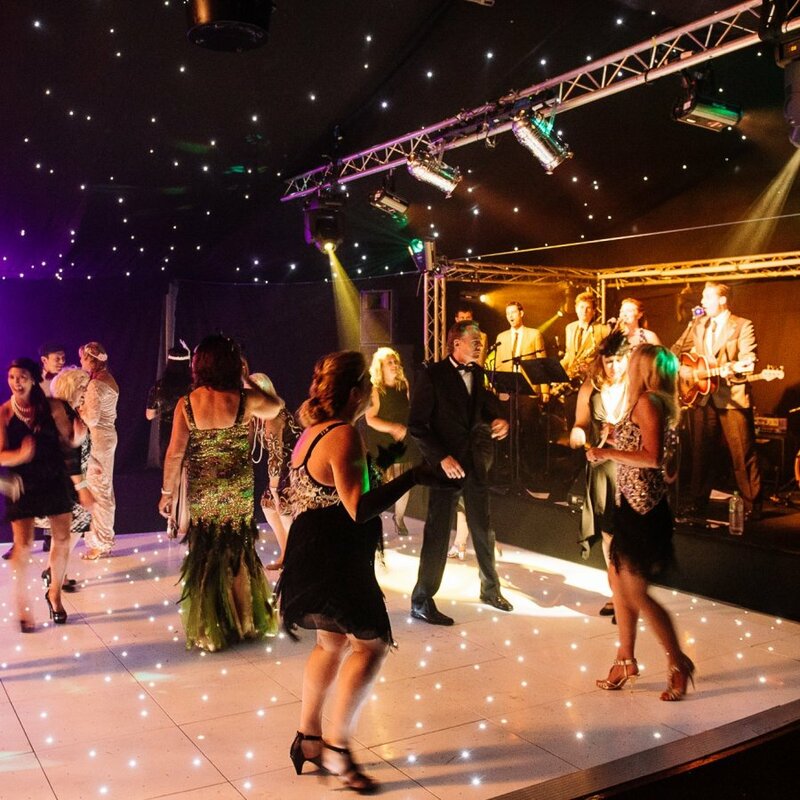 · Choose Additional event INGREDIENTS – Cocktail Bars, Bespoke Catering, Bands & DJs. 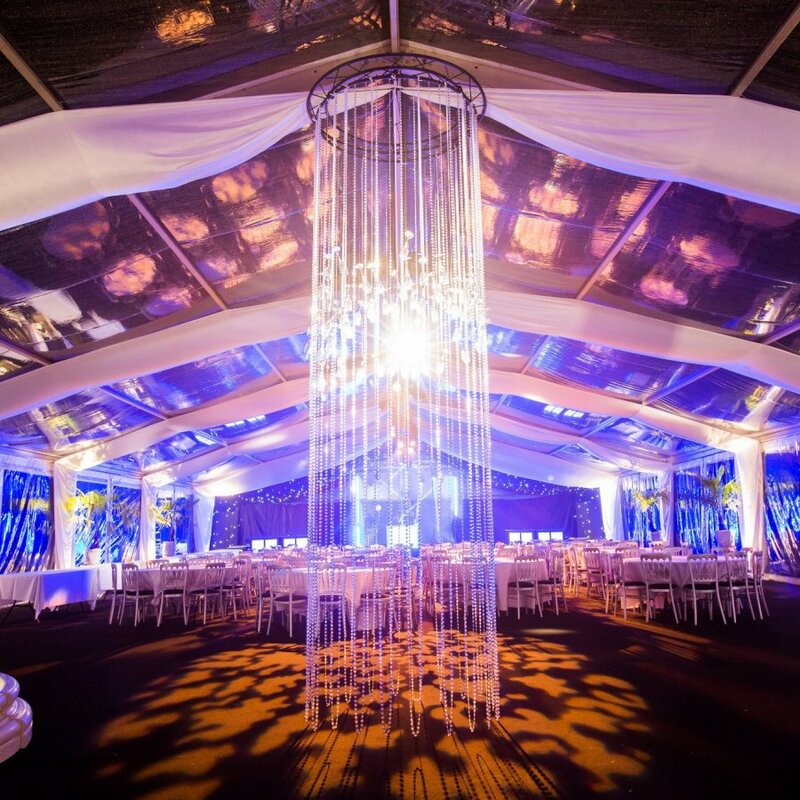 · Add INSPIRATION and Creativity to your Marquee….There is NO LIMIT to the Possibilities. · When we arrive, we will ensure that we are tidy, considerate and polite. 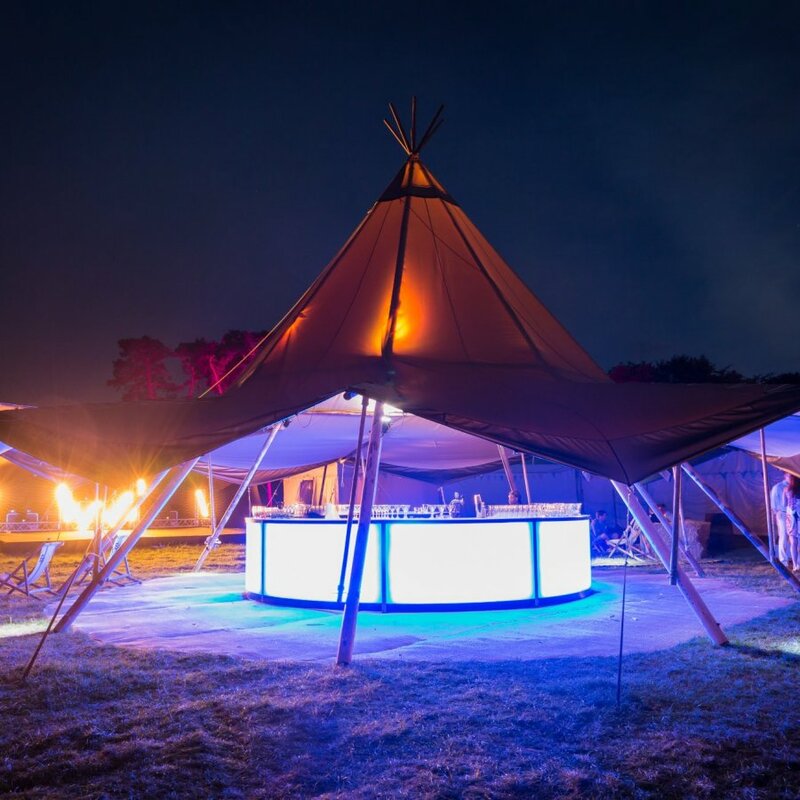 · Our team or marquee professionals will be on hand to overcome any unforeseen challenges, such as adverse weather, changes to the ground etc. WHY CHOOSE US FOR YOUR MARQUEE EVENT? 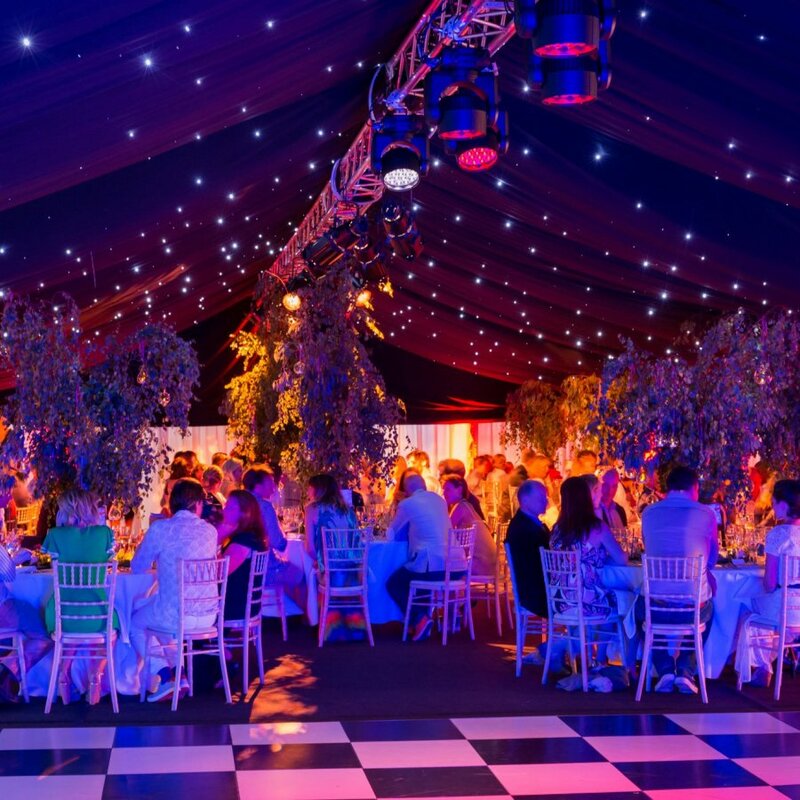 · We supply a huge variety of marquee styles, and we provide an infinite array of different sizes, colours & shapes. We work throughout the UK but are especially experienced at challenging London locations – from Royal Parks, to Central London rooftops. 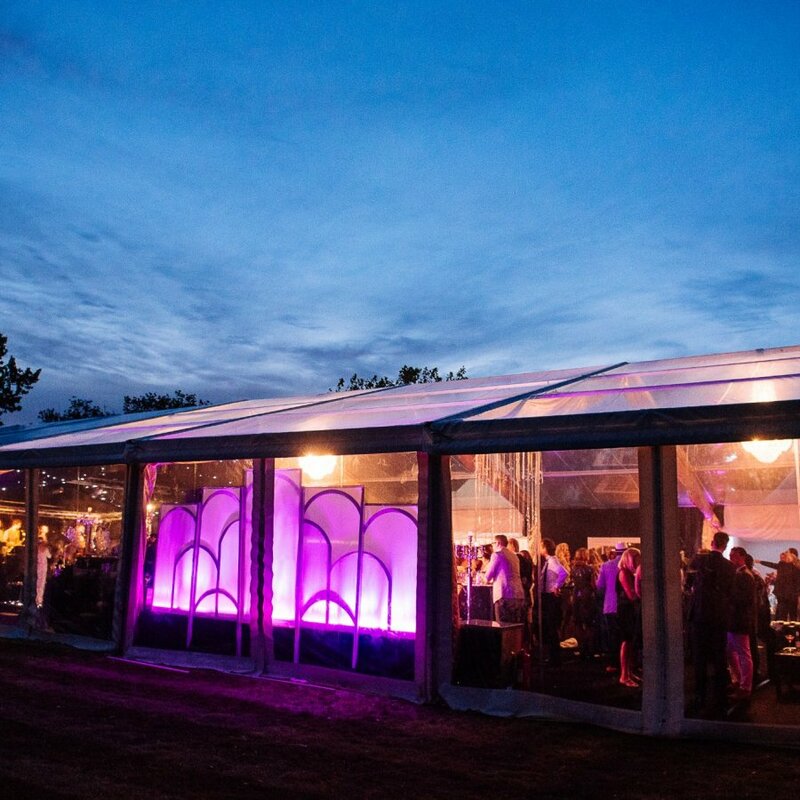 Our marquee designers are ready to discuss how we can create your perfect event space.